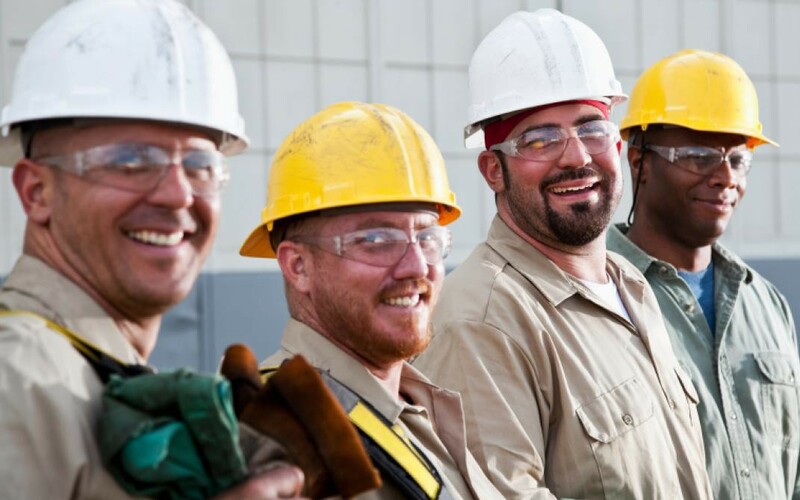 We wrote earlier about why construction workers are the happiest employees on Earth, and pointed to one possible factor: That construction, which was one of the hardest hit industries during the 2008 real estate collapse, has since bounced back. This past month, the California Employment Development Department (“EDD”) released data putting some numbers to that hypothesis. And the result: According to the EDD, over the past 12 months, construction was the fastest growing industry in California, adding more than 46,000 jobs within the last year, an increase of 6.9% from 667,000 workers in March 2014 to 713,000 workers in March 2015. Also, although not broken down by industry, the highest job growth was in Northern California with San Mateo County posting the lowest unemployment rate at 3.4%, followed by Marin County at 3.5%, San Francisco County at 3.6% and Santa Clara County at 4.1%. Reblogged this on California Contractors License Guru Blog. The construction industry may be growing, but the CSLB’s restrictive underground regulations regarding license application experience has had a major impact on the number of people who’ve been able to obtain a contractors license. If applicants weren’t being profiled by the CSLB, there would be more licensed contractors who could hire more workers.